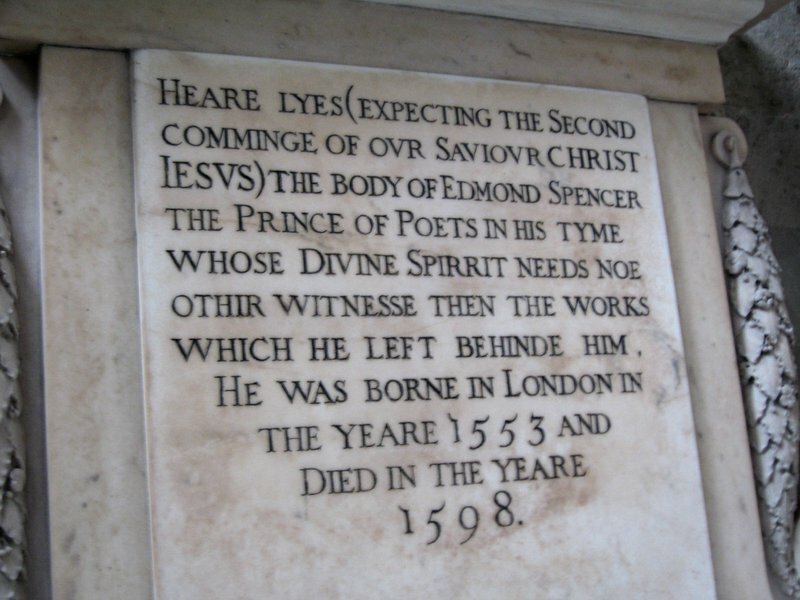 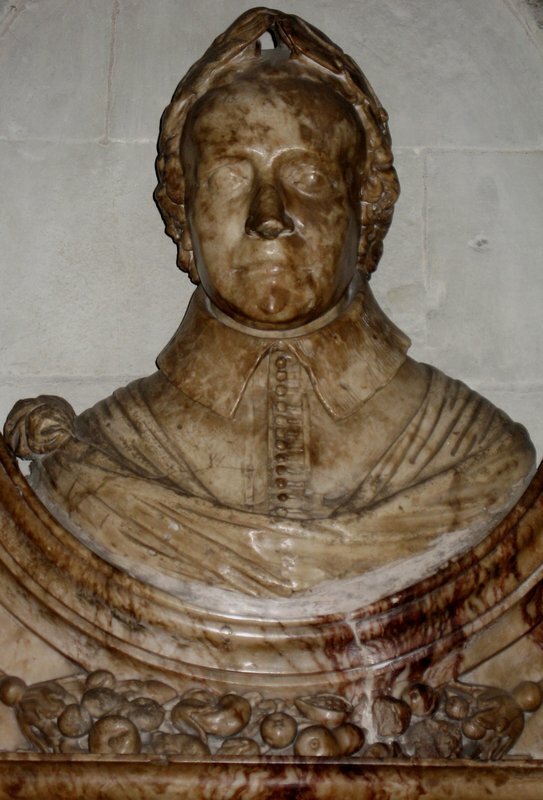 Poets' Corner is the burial site for a number of the London playwrights. 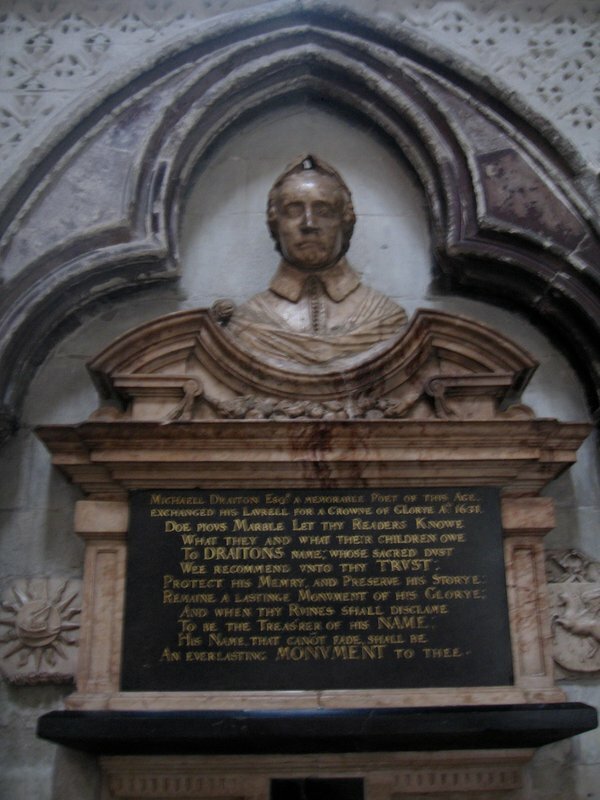 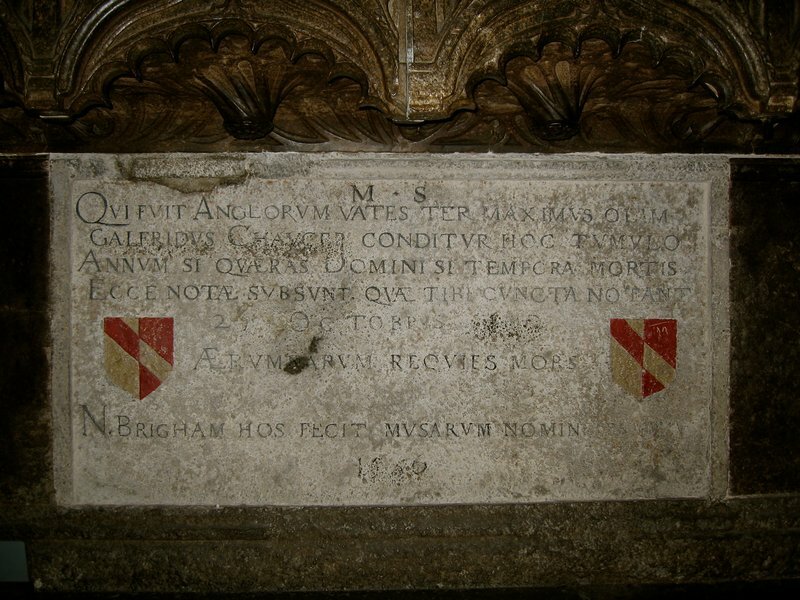 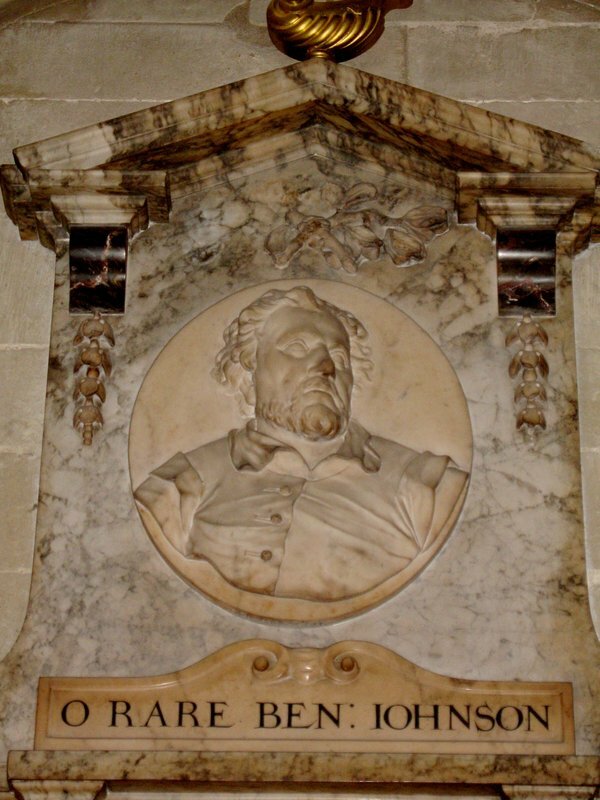 Ben Jonson, Francis Beaumont, William Davenant and Michael Drayton are all buried in the Abbey, as are poets Geoffrey Chaucer and Edmund Spenser. 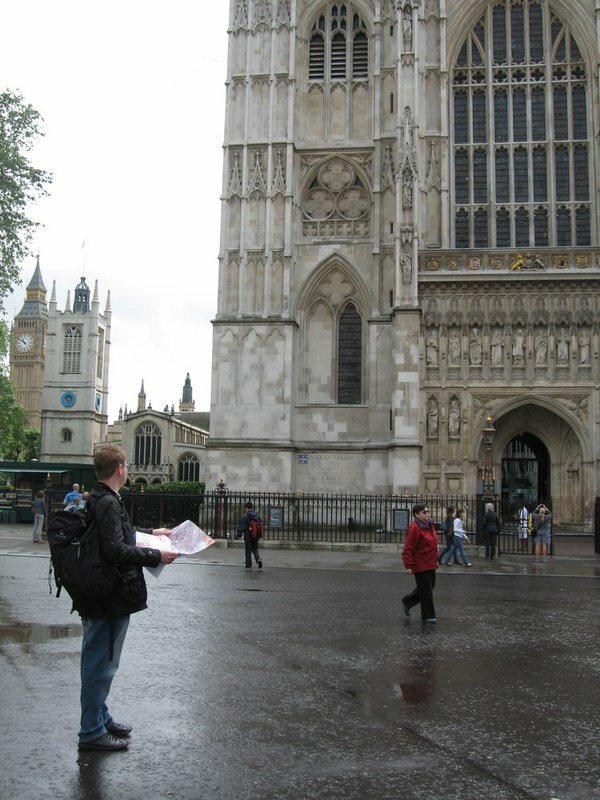 From Westminster Underground Station cross Bridge Street, turn left onto St Margaret Street into Parliament Square where the Abbey is to be found. 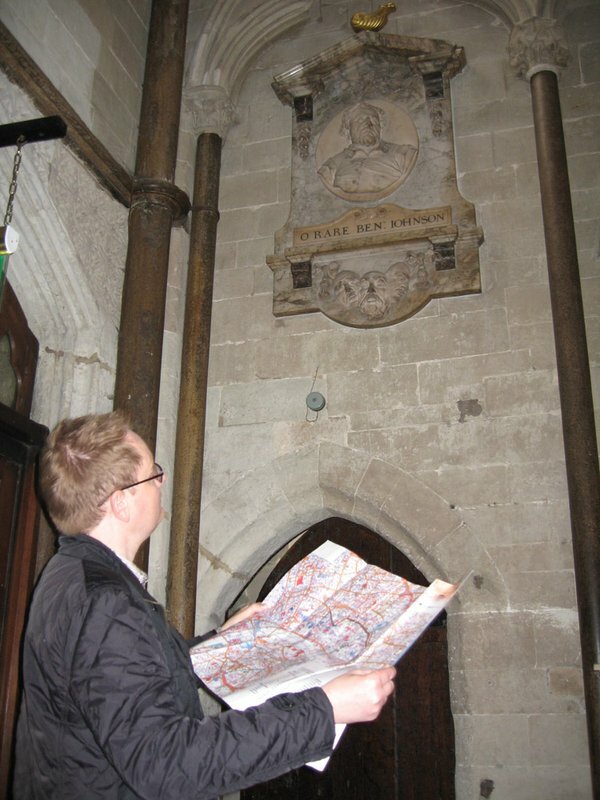 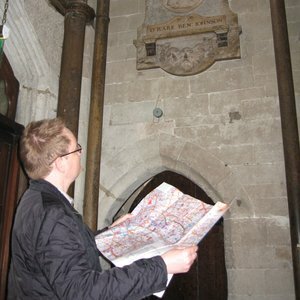 Poets’ Corner is most easily accessible from the West Door.